Lake Las Vegas luxury mansion is up for sale with a new Lamborghini included. Exclusive Estates is the developer of this luxury home for $10 million located at the Lake Las Vegas Resort in Henderson, Nevada real estate. This fantastic mansion is a waterfront with 7,800 square feet and has five storys. What sets this home apart from its SouthShore neighbors is the “Sienna Red” external color. Something the builder thought that a one of a kind home buyer could appreciate. 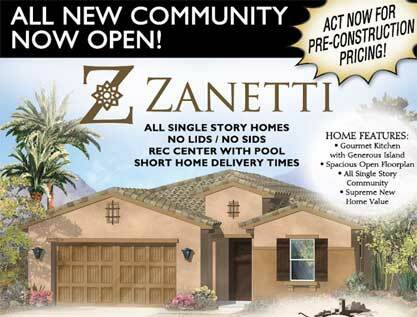 Zanetti single story homes in Henderson at Tuscany Residential Village real estate is Rhodes Homes newest neighborhood. Zanetti has five architectural plans available for purchase. 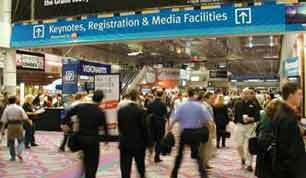 The new Las Vegas homes for sale range from 1,264 to 1,781 square feet and are named after their exact square footage. Prices for these Tuscany Village homes start from $249,325. 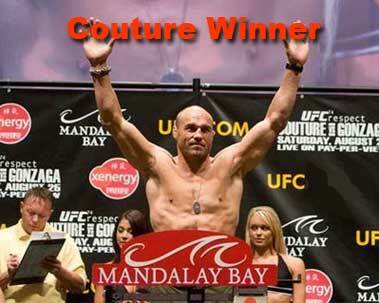 UFC 74 RESPECT Couture vs Gonzaga & St Pierre vs Koscheck have Couture and St. Pierre are the winners. The Ultimate Fighting Championship based out of Las Vegas, Nevada had the UFC 74 fight August 25, 2007 at Mandalay Bay Events Center in Las Vegas, NV.